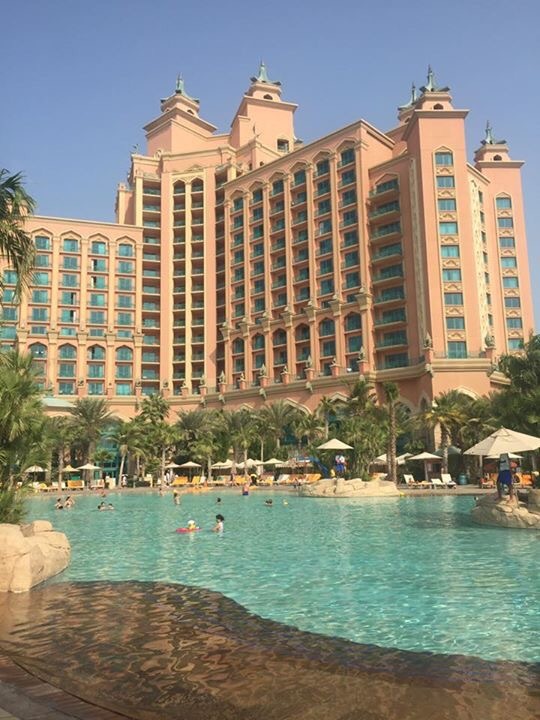 I’m usually all about the budget but we had an opportunity to go to Dubai in November and we did splash out. 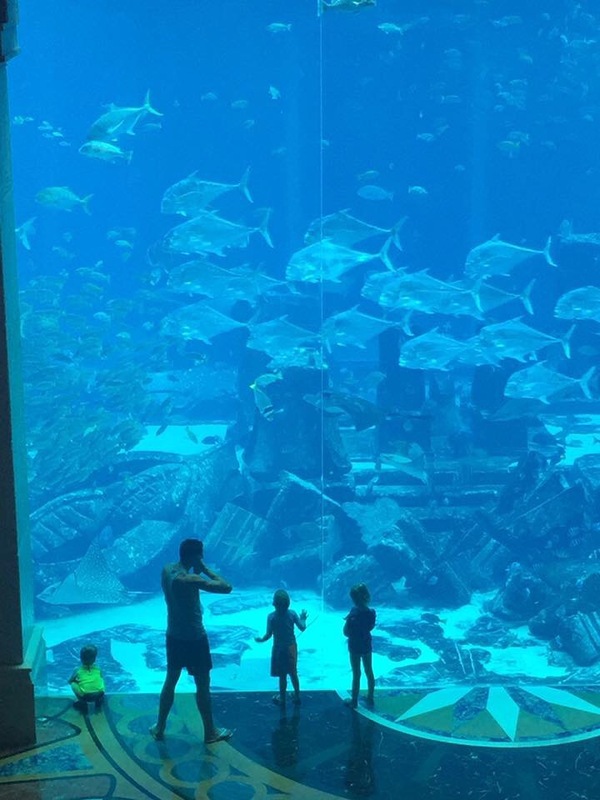 We stayed at the Atlantis and really felt the step up in luxury from the places we usually stay. We still tried to get value for money by upgrading to get food and drinks included in the price which was definitely worth it for how expensive alcohol is out there. We did buy some alcohol at the airport once we had landed but it was getting mixers in the hotel that was costing us. We went half board but also had afternoon tea and evening canapés included…we had more food than an all-inclusive and it was AMAZING food as well. 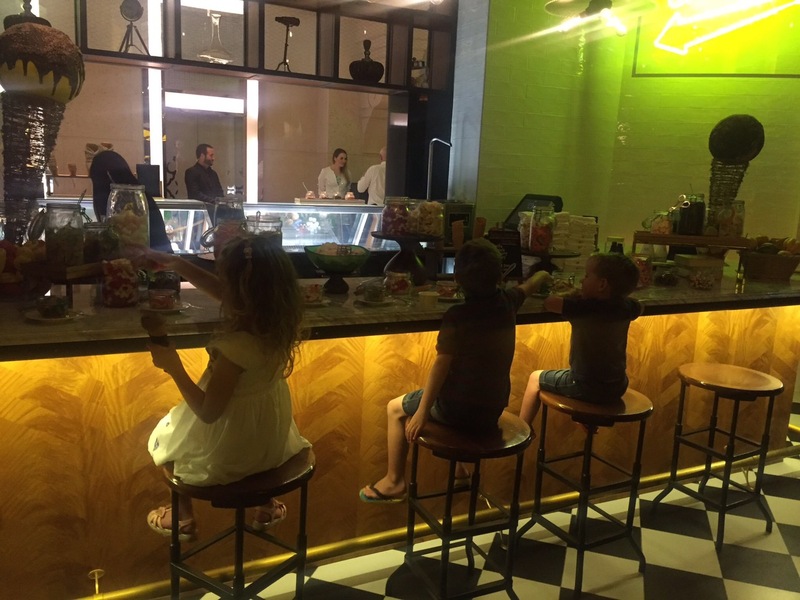 Eating at places such as Gordon Ramsey’s Bread Street Kitchen where the dessert for kids was to go and have free reign on a pick and mix to put on top of their ice creams! 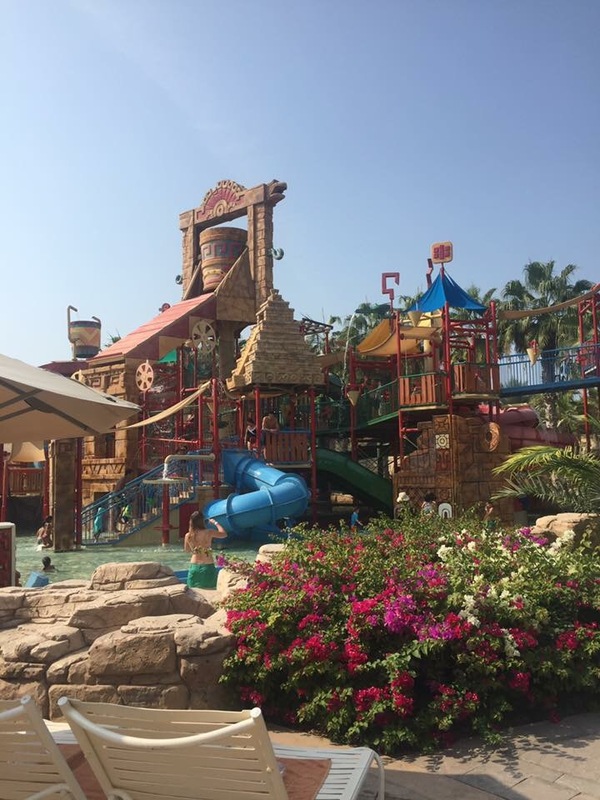 The waterpark was fantastic perfect for all ages with lifeguards who are really helpful and help the kids get on and off the slides and play with them. I am so grateful I got to experience this but now all I want to do is go back and it’s going to be a long time before we can afford to go back.